BDK offers six unique training camps for inspired movers. 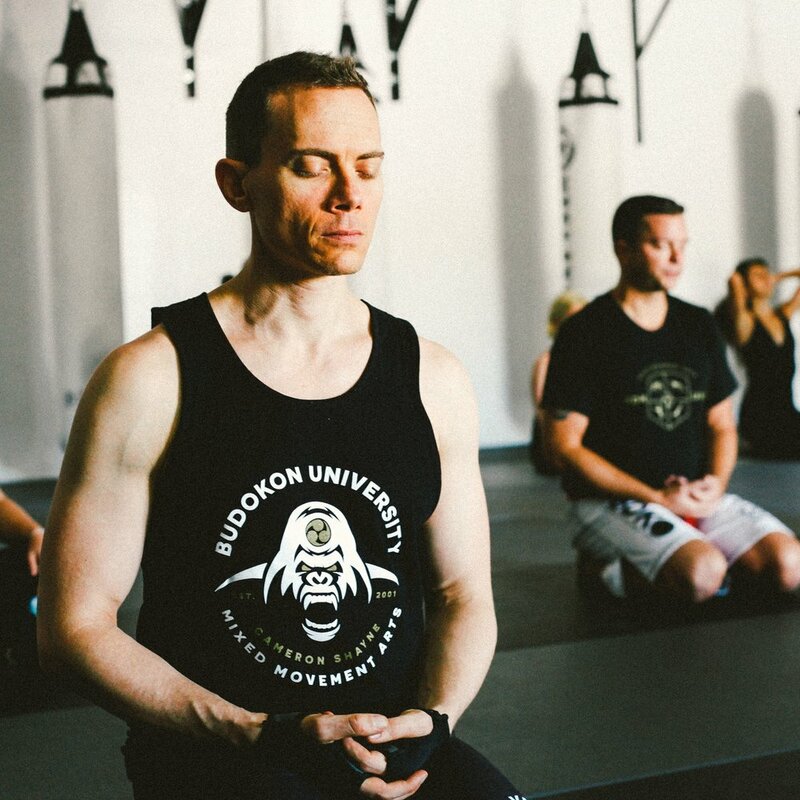 All BDK courses involve a curriculum combining of yoga, martial arts, animal locomotion, calisthenics. If you are interested in teaching please explore our professional teacher training page.